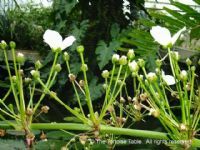 Water Plantain is not related to the Plantain of the genus Plantago which we include in the tortoise diet. 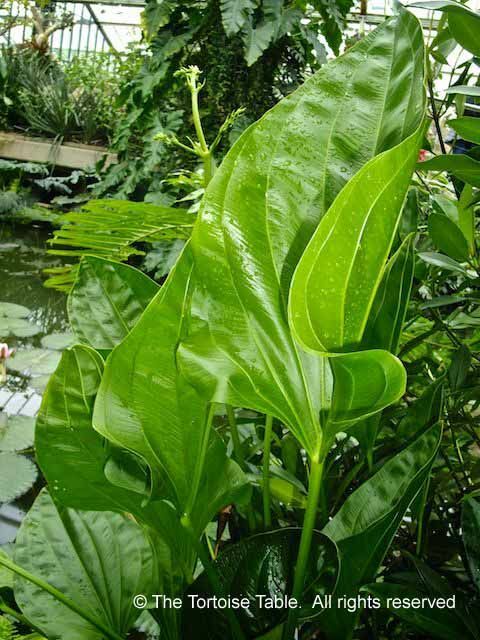 As the name suggests, this plant needs water to flourish and is often found in ponds and streams. 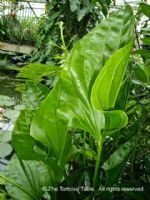 The roots and fresh leaves are said to be toxic if eaten, and although toxicity is reduced or destroyed by cooking or drying, we do not know enough about it to be able to recommend Water Plantain as safe. We therefore do not advise feeding it to tortoises. 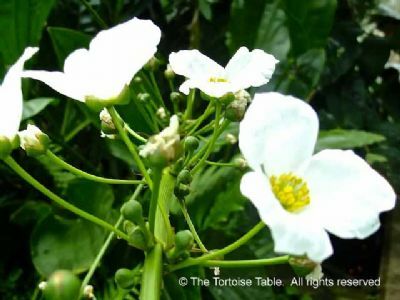 Flowers are usually white but can be seen in pale pink or with a lilac tinge.